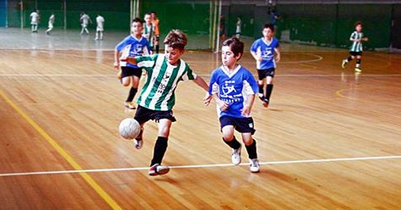 CSA is thrilled to announce that our involvement with the New RI Futsal League will finally give our players a chance to play real Futsal games close to home! The session 2 league starts on February 25th. Games will be Saturdays & Sundays between 12-7pm at the West Warwick Civic Center. Teams are guaranteed 6 league games plus playoff games (all teams make playoffs). Teams are guaranteed 6 league games plus playoff games (all teams make playoffs). The cost is $87 per player with a target of 8 players per roster.